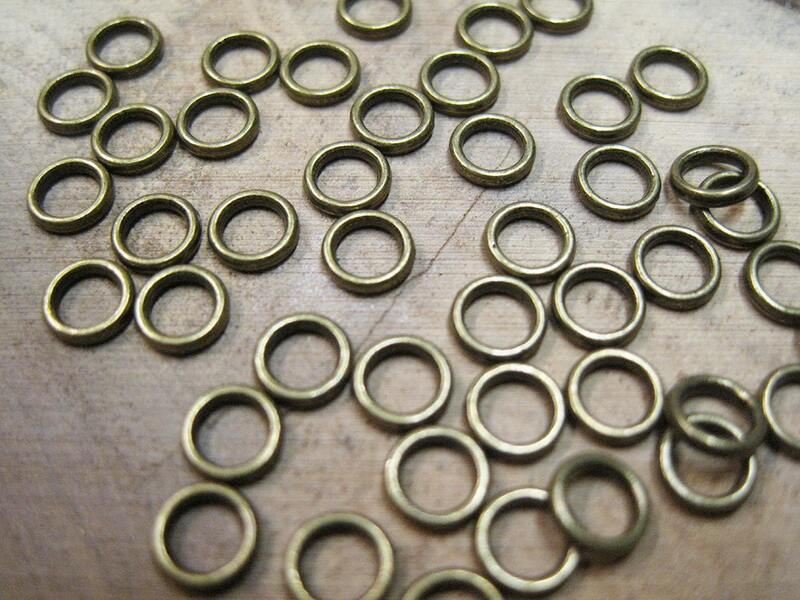 6mm antique bronze tone soldered jump rings. Zinc metal alloy, cadmium free, lead safe. Great for so many jewelry making applications! Perfect as a terminating end paired with lobster clasps or spring ring clasps. 100 soldered jump rings per package. Very good color and well-made. I should have gotten more!